Schools and organisations in the Jewish community in NSW / ACT / QLD have the opportunity to arrange educational experiences in Israel for Year 10 students with a Jewish parent. Each school and organisation are responsible for arranging their program to inspire their students. Youth 2 Israel has strict guidelines to follow before a program is approved. For five weeks or longer, students and their program leaders travel together in Israel, touring historical sites, exploring the history, culture and society of Israel enhancing their Jewish consciousness and identity. BJE works to inspire the Jewish identity of our community’s youth by engaging students in state and non-Jewish private school systems across NSW. Since 2008, BJE with the support of the community, has been operating Emet Israel programs. 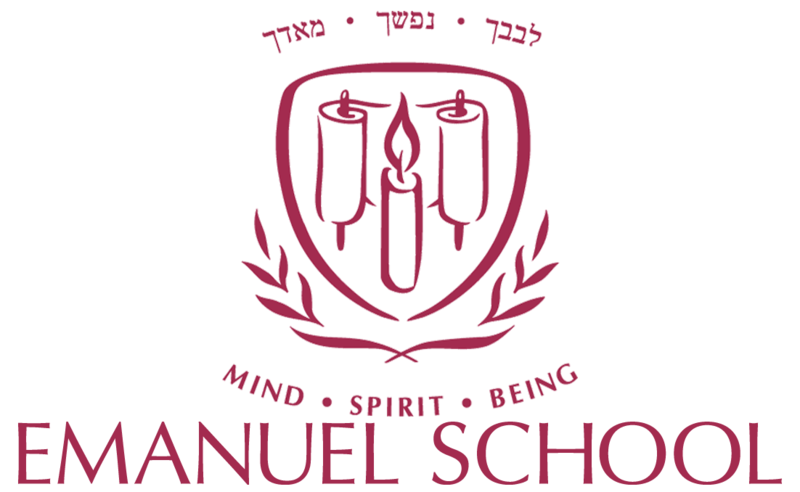 Emanuel School is a pluralistic Jewish community day school providing students with a solid foundation for academic excellence and personal achievement. The Year 10 Chavayah Program to Israel has been running since 2014 with a 50% increase in participation since last year. Masada College is a Jewish Day school in the North Shore of Sydney which focuses on equipping its graduates with strong sense of community and responsibility and a strong understanding of their Australian and Jewish heritage. 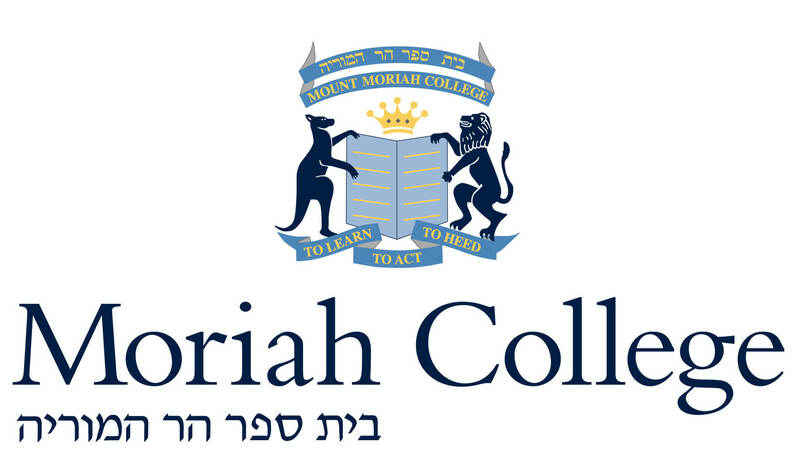 For 2016, Masada students join the Moriah College Y2i program. Moriah’s Year 10 Israel Study Tour (IST) is one of the oldest running Year 10 Israel programs in Australia. In 2014, participation reached 70% of the eligible students ensuring that IST became one of the largest Year 10 Israel programs in the world.